Choose a team of hero characters and lead them into battle against evil, unlocking bonus features as they triumph . Real money prizes are the rewards for their unwavering bravery. 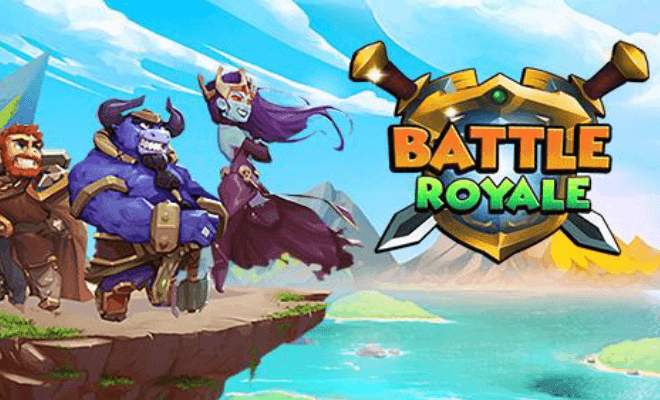 Battle Royale and Battle Mania are non slot RPG based games, where the players make progress while playing the games and unlocking new heroes, game themes and bonus features. Gems Odyssey, a new game from Skillzzgaming is live with major operators. 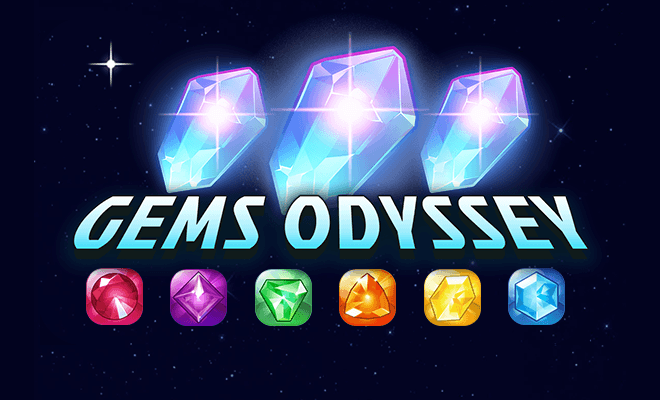 Start your Gems Odyssey and search for the Epic and Mythical Nebula stones by matching tiles of shiny gems. Level up and collect prizes while you fly through dazzling stars. 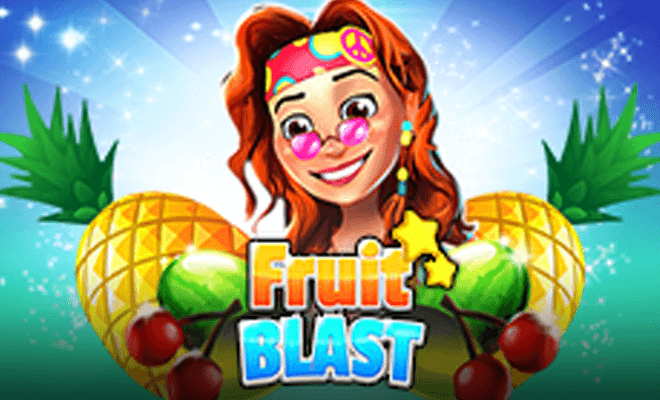 Fruit Blast, our high performing game is now live with Microgaming Quickfire and launched with top brands including William Hill, Leo Vegas, GVC and more. 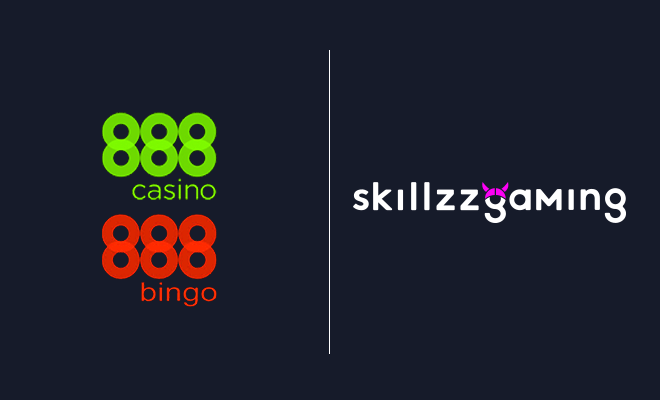 888, one of the world’s most popular online gaming brands launched Fruit Blast, our innovative match-3 game across their bingo and casino networks. International B2B gaming platform and game provider, Pariplay, officially launched Fruit Blast, enabling leading brands and networks like 888, Lottoland, iSoftBet and BetConstruct to launch the company’s games. Go for a spin with Fruit Blast, a fast-paced match-3 game, Candy Crush style. Clicking on 3 or more matching symbol clusters fills the shake glass, granting real money prizes. Players also collect stars, complete missions and unlock 8 bonus features. Mega Money Rush is live with Microgaming Quickfire. Need a change from the standard slots? Or just fancy indulging your inner gamer? 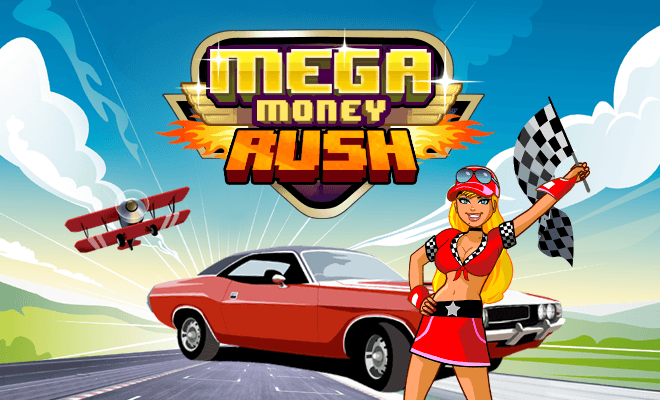 Then grab your crash helmet and buckle up your seat belt, Mega Money Rush is for you. Mega Money Rush gives players the chance to win more by playing better in a first of its kind real money “temple run” style game. 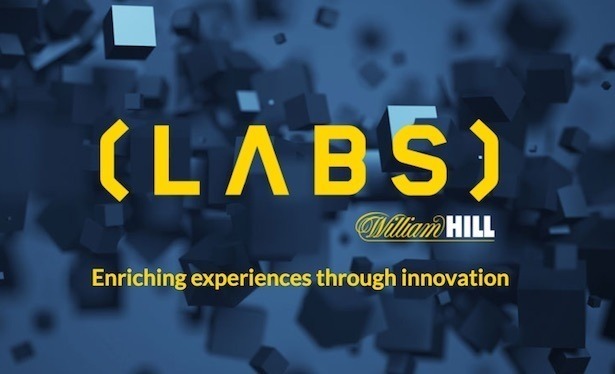 William Hill and L Marks chose Tel Aviv based gaming company Skillzzgaming as one of the winners in their accelerator program. 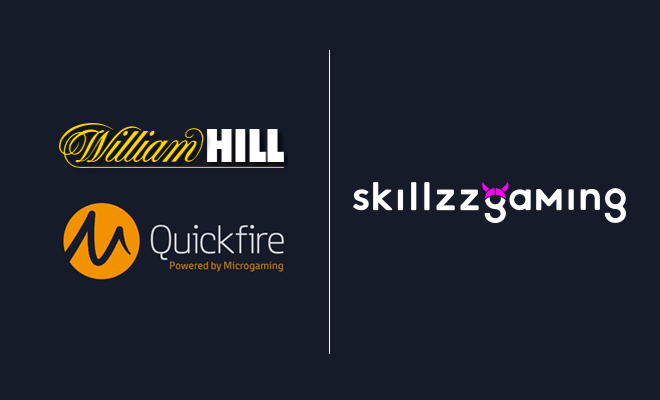 Skillzzgaming was chosen from 250 applicants to participate in the program and was highlighted as “Highly Commendable” for their games which combine casual gaming with functionality and the thrill of wagering on the outcomes. 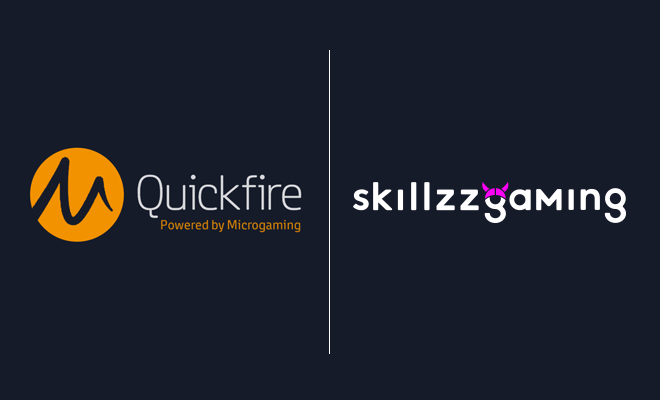 Skillzzgaming signed its 1st distribution contract with Microgaming Quickfire, enabling it to distribute its content to Casino, Poker, Bingo and Sportsbook operators worldwide, while meeting the highest standard of regulations across various jurisdictions.